I talk a lot about the value of paracord, and there are countless uses for this incredible survival tool. Probably one of the best uses for it is using it to secure food. 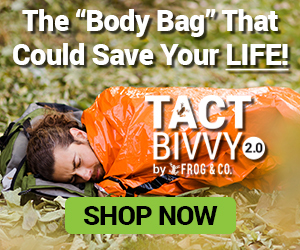 Even if you were without any kind of survival food whatsoever you could use this incredible tool to stay fed for a long, long time. There are a number of different methods you can use to catch both land-dwelling animals as well as fish. To keep things simple for you I thought I’d focus on what I consider to be two of the easier variations. These would include setting traps, or snares with the cordage, as well as using the cordage to create fishing nets. Keep in mind there are other ways to catch animals with this cord. You can use the inner lines and attach fishing hooks and weights and then attach it to a stick to create a fishing rod. Or you can also use several of the inner strands and stretch them over a pit, place debris on top, and catch animals that way. But for reliability’s sake (and to keep hunger at bay) I think these are some of the best ways. In the case of creating your net, it’s a lot easier to show than to explain. So to make this work easy on you I’ve provided a YouTube video below explaining how to accomplish this in a short amount of time. This video shows you how to make the net. 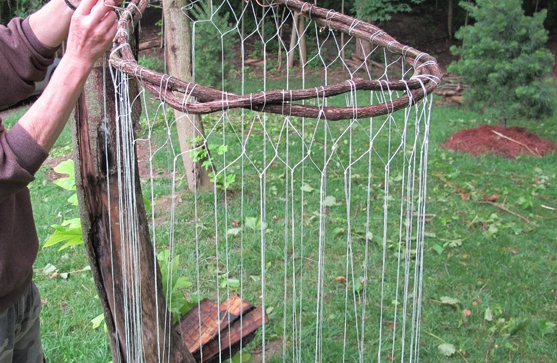 Now if you want to make a fishing net you’ll start your net on a branch, or other stiff but flexible length of equipment. Once you’re all done you’ll bend the ends together so they create a circle. And you’ll want to weave your net so it’s at least a foot in length, two feet would be even better. One you have your length of net you’ll draw all the loose ends together at the bottom and then tie them up so they close the net. Here’s what this would look like. Once you’ve got your net the next step is to go somewhere where you can catch some fish. Here are the steps you’ll want to take. The easiest way to use a net for this purpose is to find a stream. You can make this work in a pond or a lake, but it can be a bit more difficult. 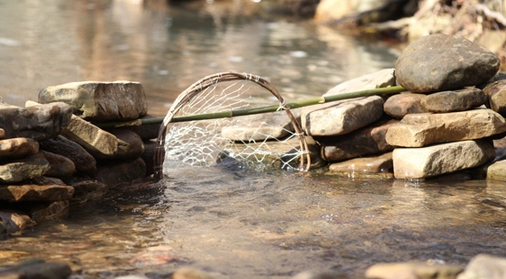 Begin to construct a fishing weir in the stream. If you’re unsure what a weir is I’ll explain it to you. A weir is nothing more than a way of funneling fish into a certain area so you can trap them. The dictionary direction is it’s “an obstruction placed in tidal waters, or wholly or partially across a river, to direct the passage of fish. A weir may be used to trap fish such as salmon as they attempt to swim upstream, or eels as they migrate downstream. Alternatively, fish weirs can be used to channel fish to a particular location, such as to a fish ladder.” The idea here is you’re going to direct the fish towards the end of the weir, and at the end of the weir is where your net will be. Which leads to step 3. 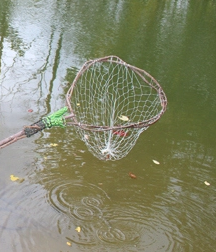 Place your net at the end of the weir and ensure it’s secured. Pretty simple. The image below is what this would look like. Once you do that you can just sit and wait. Ideally you’ll want to wait near the net so if you catch a fish you can pull it out quickly. Keep in mind the deeper the net, the larger the fish you can catch, and the harder it is for them to escape. Similarly, the smaller the webbing of your net, the smaller the fish you’re going to be able to catch. Now let’s move into catching land animals. This is much less time intensive in terms of preparation. Watch this YouTube video to learn exactly how to do this. The nice thing about the way these traps are set up is they’re completely reusable, so you can take them and move them as often as you want. As they noted one of the biggest concerns is finding animal paths. These telltale paths are what you can use to catch small game like squirrels and even much larger animals like raccoons or even deer. The beauty of paracord is it’s strong, lightweight, and inexpensive, making it perfect for a multitude of survival situations. 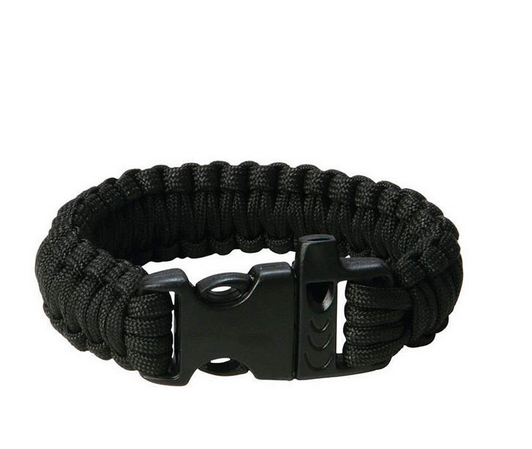 Perhaps the coolest part about paracord is you can carry it with you at all times. 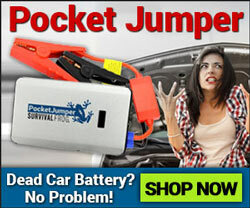 Check out some of our unique paracord survival tools by clicking here or on the image below . 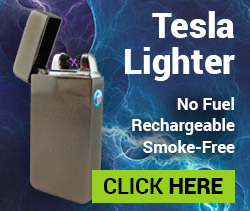 This entry was posted in Bushcraft, Camping, Emergency Survival, Uncategorized and tagged catching food, food, hunting, paracord on September 23, 2015 by Survival Frog.